Vehicle list updated to MY2015. New models are added: Corsa-E, Karl / Viva, Vivaro-B. New engine codes are added for MY2014, and MY2015, and the supported control unit list was updated. New control units for the facelift Insignia are added. Vivaro F4R 820, S3000, fault codes, measuring blocks, and programming options are added. Vivaro M9R 630, EDC17C42, fault codes, measuring blocks are added. Astra-H CIM module measuring blocks corrected. Zafira-B AHL/AFL Trouble Codes / Basic Settings updated. Zafira-B Z16XER programming functions are added. Zafira-B Z17DTJ programming functions are added. Meriva-B Key learning function added. Agila-B with the diesel engine / standalone IMMO2 control unit key learning procedure corrected. Vivaro key learning function corrected. Trouble code reading / status bytes decoding corrected Vivaro / Vivaro PH3 / Movano-B. Corsa-D BCM variant coding updated, support for newer control units are added. Corsa-D IPC variant coding updated, support for newer control units are added. Corsa-D ECM E89 Reset ECM added. Support for the variant coding of a facelift Insignia Visteon IPC (GM B4). Adam B12XEL fault codes / measuring blocks are added. Antara A 22 DM / A 22 DMH fault codes / measuring blocks are added. Astra-J A17DTR, A17DTJ measuring blocks corrected / programming functions are added. Astra-J B16DTH, B16DTL fault codes / measuring blocks / programming functions are added. Astra-J A16XHT fault codes / measuring blocks are added. Astra-J B16SHL fault codes / measuring blocks are added. Astra-J A16SHT fault codes / measuring blocks are added. Astra-J A17DTE, A17DTF fault codes / measuring blocks are added. Combo-D A 16 FDH oil life reset function / output tests are added. Combo-D BCM output tests are added. Combo-D IPC output tests are added. Combo-D fault code clearing in all ECUs routine added. Karl / Viva B10XE fault codes / measuring blocks are added. Mokka A14NET fault codes / measuring blocks are added. 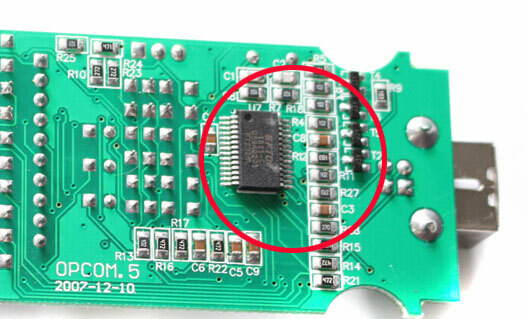 Mokka A16XER fault codes / measuring blocks are added. Mokka B16DTH fault codes / measuring blocks are added. 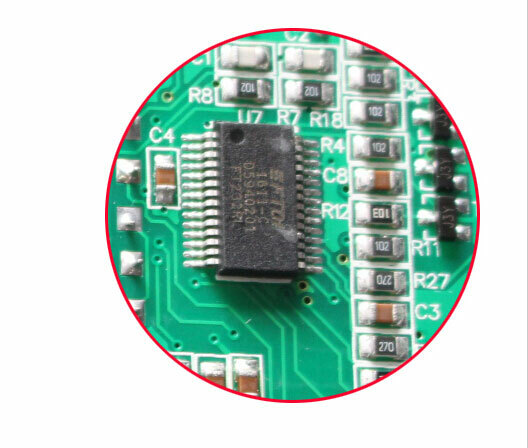 Mokka A17DTS fault codes / measuring blocks are added. 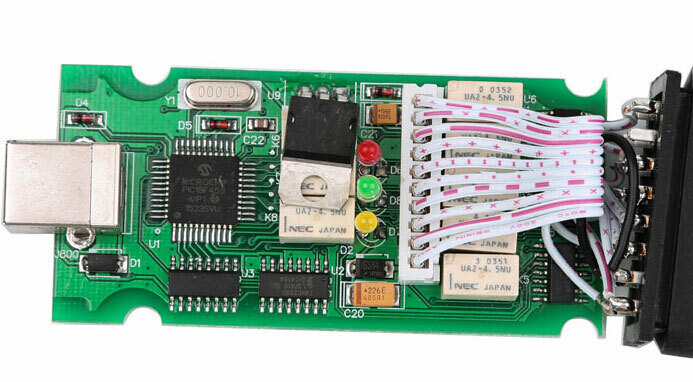 Zafira-C B16DTJ fault codes / measuring blocks / programming functions are added. Insignia A16XHT fault codes / measuring blocks are added. Insignia A16SHL fault codes / measuring blocks are added. Insignia A16SHT fault codes / measuring blocks are added. Insignia B16DTH fault codes / measuring blocks are added. Chevrolet Cruze Z20S1 oil life reset function added. Chevrolet Cruze Z20D1 Fault codes / mearuing blocks / programming functions are added. Lot of other small improvements / corrections / bug fixes to the software. Hopefully fixes stability issues with KWP-2000, and CAN protocol. Fault code lists have been updated, and corrected, a lot of new trouble codes have been added. A lot small, and even smaller bug was fixed in the program. Variant coding option was added to Astra-G, Zafira, and Vectra-B vehicles, with Z 22 SE GMPT-E15 engine control unit. Easytronic Measuring blocks were corrected on Meriva, Corsa-C, and Tigra-B models, and variant coding added. Easytronic Security Access procedure was corrected. In some cases, this function was not working correctly in previous versions. Easytronic Touch Point Adaptation procedure on Meriva, Corsa-C, and Tigra-B models was corrected. changing variant coding, the switching the CNG was not possible anymore. Insignia, Astra-J, Meriva-B TIM modul, new variants were added. Corsa-D BCM RPO (Regular Production Options) codes display was added. Corsa-D AFL trouble codes, measuring blocks, output tests, and variant programming were added. Meriva AFL trouble codes, measuring blocks, output tests, and variant programming were added. Vectra-C REC variant coding was corrected, in some rare cases, some options were not coded / decoded properly. Vectra-C AHS trouble codes, measuring blocks, output tests, and programming were added. Vectra-C EHS trouble codes, measuring blocks, output tests, and programming were added. Astra-H / Zafira-B ECC variant codes, and code index programming were added. Astra-H / Zafira-B SAC trouble codes, variant codes, and code index programming were added. Vivaro TID code index programming was added. 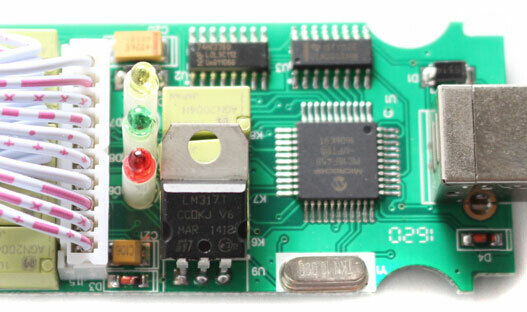 A Corsa-D GMPTHS0C engine control unit family (A10XEP, A12XEL, A12XER, A14XEL, A14XER) trouble codes added. A Corsa-D EDC17xx engine control unit family (Z13DTE, A13DTC, A13DTE, A13DTR) trouble codes added. A Corsa-D GMPTD1C engine control unit family (A17DTS) trouble codes added. Agila-B Airbag clearing trouble codes function was corrected, trouble codes, and measuring blocks were added. Insignia A 18 XER engine code, Measuring blocks added. Insignia A 20 DTR engine code, Trouble codes and Measuring blocks added. Insignia A 20 NHT engine code, Measuring blocks added. Insignia A 20 NFT engine code, Measuring blocks added. Insignia A 28 DTR engine code, Measuring blocks added. Insignia A 28 NET engine code, Measuring blocks added. Astra-J A 13 DTE engine code, Measuring blocks added. Astra-J A 14 NET engine code, Measuring blocks added. Astra-J A 14 XER engine code, Measuring blocks added. Astra-J A 16 XER engine code, Measuring blocks added. Astra-J A 16 LET engine code, Measuring blocks added. Astra-J A 17 DTC engine code, Measuring blocks added. Astra-J A 17 DTE engine code, Measuring blocks added. Astra-J A 17 DTS engine code, Measuring blocks added. Astra-J A 17 DTJ engine code, Measuring blocks added. Astra-J A 20 NFT engine code, Measuring blocks added. Astra-J A 20 DTR engine code, Measuring blocks added. Vivaro and Movano TECSHIFT transmission programming options added! Software will not start if the interface is not plugged. I have a problem tor run on win 10 x64 in the past, at that time I was using my own mod (OP-COM_131223c Bulgarian and then copy only LangData from150406b). It happens to be a driver issue. Then I had a problem with Comodo internet security. Not possible to run Op-com if have it installed, regardless of the settings. Even all security disabled. Third option is that all those new clones are just not good regardless of chip branding. My tool is dated 2007-12-10. It come with something like fw 1.34 and was updated many times. Mostly by the op-com soft, if I remember last update i did through OPComFUT29b. (Google for it.) I did not have this share at that time. Now I use the above share original posted by Fantomel and it works flawless. And dont set as Administrator... no need, some soft got issue with win admin mod. As some of you request where to buy, I found this PCB match mine from feedback pics and mine PCB. Also has reasonable fw ver. Can NOT guarantee that it will works with fw1.64 and above soft. OP-COM 150406b Pro is working with clon HQ OP-COM device and have fw 1.64! the software and solution here are not tested by professionals, only shared by mates on the forum. 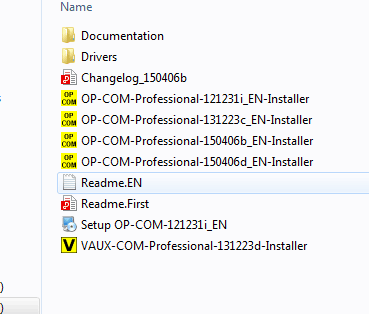 if you want have a OPCOM firmware 1.45 with Vaux-com 120309a for a good use. People advertise opcom as v1.65 or v1.70 or v1.95 ( I really don't know if this is real because the opcom v16xxxx was in Polish not English ) for the one who don't even know what they buy. 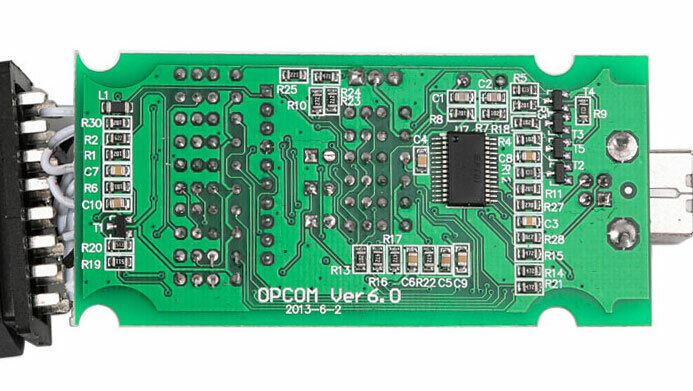 Opcom is a tool that use opcom software. Thr last opcom version is 150406 EN and 150506 DE.